Acequias are gravity-fed, communally managed irrigation systems that are related to the agri-cultures of Central Asia, the Middle East, and the Iberian Peninsula. 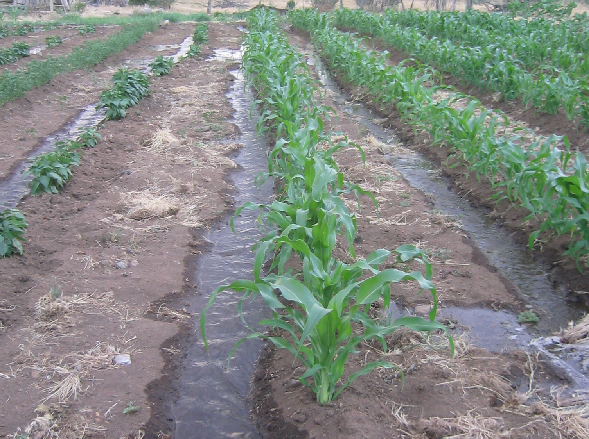 Acequia culture in New Mexico is an amalgamation of Spanish, Arabic, Mexican, and Puebloan foods, traditions, and techniques and is an important part of the food security and economic base of the region, especially in rural areas. This presentation will illustrate the essence of acequia culture in terms of the practices, food traditions, and crops that offer lessons of resiliency in times of climate change. Some contemporary challenges of urban development, water rights adjudication, and intergenerational transmission of knowledge will also be outlined.